Resource Type: Wilde Case Study. Industries: Chemical & Process, Civil & Geotechnical Engineering, and Renewable Energy. Capabilities: Fluid Dynamics. Software: ANSYS. Sectors: Design Simulation. Resource Type: Wilde Case Study. Industries: Civil & Geotechnical Engineering and Rail. Capabilities: Structural Analysis. Software: ANSYS. Sectors: Design Simulation. Resource Type: Wilde Case Study. Industries: Metals. Capabilities: Metalforming & Heat Treatment. Software: DEFORM. Sectors: Design Simulation. Tags: Test Services. Resource Type: Wilde Case Study. Industries: Plastics Composites & Rubber. Capabilities: Structural Analysis. Software: ANSYS. Sectors: Design Simulation. Resource Type: Wilde Case Study. Industries: Marine & Subsea. Capabilities: Structural Analysis. Software: ANSYS. Sectors: Design Simulation. Resource Type: Wilde Case Study. Industries: Automotive & Off-Road. Capabilities: Design Optimisation, Fluid Dynamics, Geometry Modelling, Parametric Optimisation, and Structural Analysis. Software: ANSYS and ANSYS SpaceClaim. Sectors: Design Simulation. Tags: Gap Analysis. Resource Type: Wilde Case Study. Industries: Chemical & Process and Oil & Gas. Capabilities: Functional Safety and Hazard Analysis. Sectors: Safety & Reliability. Resource Type: Wilde Case Study. Industries: Automotive & Off-Road and University & Research. 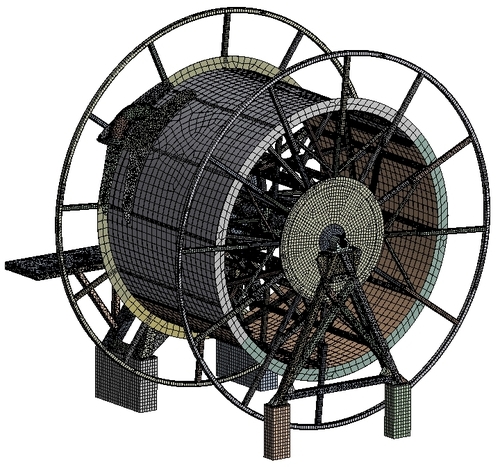 Capabilities: Electromagnetic Field Simulation, Fluid Dynamics, and Structural Analysis. Software: ANSYS. Sectors: Design Simulation. Tags: Fracture. Resource Type: Wilde Case Study. Industries: Chemical & Process, Industrial Equipment, Nuclear, and Oil & Gas. 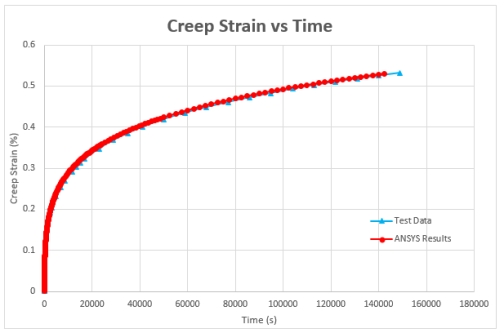 Capabilities: Structural Analysis. Software: ANSYS. Sectors: Design Simulation. Resource Type: Wilde Case Study. Industries: Civil & Geotechnical Engineering. Capabilities: Fluid Dynamics and Wind Microclimate Assessment. Software: ANSYS. Sectors: Design Simulation. Tags: FMEA/FMECA, Gap Analysis, and SIL. Resource Type: Wilde Case Study. Industries: Rail. Capabilities: Functional Safety, Hazard Analysis, and RAMS Analysis. Software: ReliaSoft. Sectors: Safety & Reliability. Tags: Code Assessment and Food Processing. Resource Type: Wilde Case Study. 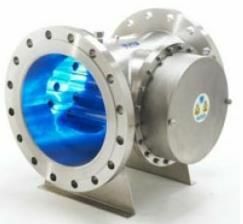 Industries: Chemical & Process and Industrial Equipment. Capabilities: Structural Analysis. Software: ANSYS. Sectors: Design Simulation. Tags: Fatigue. Resource Type: Wilde Case Study. Industries: Automotive & Off-Road. Capabilities: Structural Analysis. Software: ANSYS. Sectors: Design Simulation. Resource Type: Wilde Case Study. Industries: Aerospace & Defence, Automotive & Off-Road, Consumer Products, Electronics & Electrical, Metals, and Rail. Capabilities: Metalforming & Heat Treatment. Software: DEFORM. Sectors: Design Simulation. Resource Type: Partner Case Study, Partner News, and Wilde Case Study. Industries: Automotive & Off-Road, Chemical & Process, Consumer Products, Electronics & Electrical, Industrial Equipment, Marine & Subsea, Medical & Healthcare, Nuclear, Oil & Gas, Rail, and Renewable Energy. Capabilities: Design for Reliability (DFR). Software: ReliaSoft. Sectors: Safety & Reliability. Resource Type: Wilde Case Study. Industries: Automotive & Off-Road and Industrial Equipment. Capabilities: Fluid Dynamics and Systems & Multiphysics. 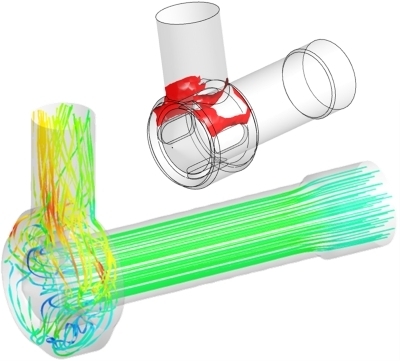 Software: ANSYS and Flownex. Sectors: Design Simulation. Resource Type: Wilde Case Study. Industries: Industrial Equipment. Capabilities: Geometry Modelling and Structural Analysis. Software: ANSYS and ANSYS SpaceClaim. Sectors: Design Simulation. Resource Type: Wilde Case Study. Industries: Rail. Capabilities: Geometry Modelling and Structural Analysis. Software: ANSYS and ANSYS SpaceClaim. Sectors: Design Simulation. Resource Type: Wilde Case Study. Industries: Chemical & Process and Industrial Equipment. Capabilities: Fluid Dynamics. Software: ANSYS. Sectors: Design Simulation. Resource Type: Wilde Case Study. Industries: Civil & Geotechnical Engineering. Capabilities: Structural Analysis. Software: ANSYS and CivilFEM. Sectors: Design Simulation. Resource Type: Wilde Case Study. Industries: Marine & Subsea and Oil & Gas. Capabilities: Structural Analysis. Software: ANSYS. Sectors: Design Simulation. Resource Type: Wilde Case Study. Industries: Nuclear. Capabilities: Fluid Dynamics. Software: ANSYS. Sectors: Design Simulation. Tags: IEC 61511. Resource Type: Wilde Case Study. Industries: Chemical & Process and Oil & Gas. Capabilities: Functional Safety. Sectors: Safety & Reliability. Resource Type: Wilde Case Study. Industries: Chemical & Process, Civil & Geotechnical Engineering, Nuclear, Oil & Gas, and Renewable Energy. Capabilities: Alarm Systems Management and Human Factors. Sectors: Safety & Reliability. Resource Type: Wilde Case Study. Industries: Consumer Products and Plastics Composites & Rubber. 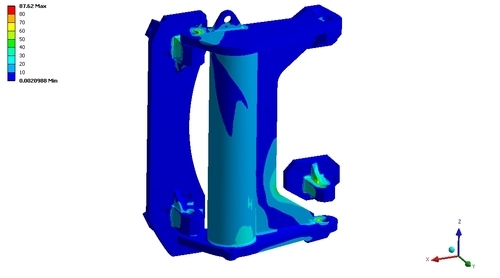 Capabilities: Structural Analysis. Software: ANSYS. Sectors: Design Simulation. Resource Type: Wilde Case Study. Industries: Chemical & Process and Oil & Gas. Capabilities: Fluid Dynamics. Software: ANSYS. Sectors: Design Simulation. Resource Type: Wilde Case Study. Industries: Industrial Equipment, Marine & Subsea, and Plastics Composites & Rubber. Capabilities: Structural Analysis. Software: ANSYS. Sectors: Design Simulation. Tags: FMEA/FMECA. Resource Type: Wilde Case Study. Industries: Oil & Gas. Capabilities: Hazard Analysis. Sectors: Safety & Reliability. Resource Type: Wilde Case Study. Industries: Industrial Equipment and Oil & Gas. 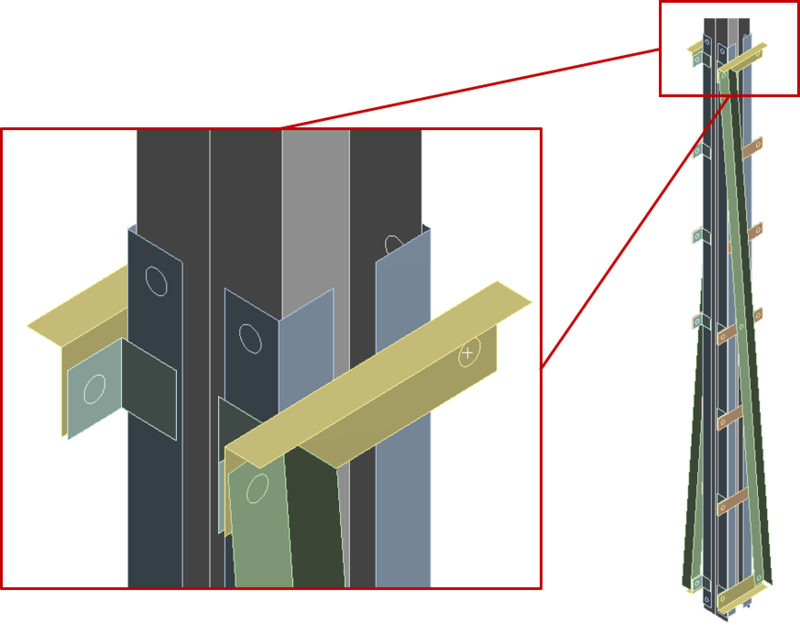 Capabilities: Structural Analysis. Software: ANSYS. Sectors: Design Simulation. Tags: Adjoint Solver. Resource Type: Wilde Case Study. Industries: Marine & Subsea and Oil & Gas. Capabilities: Design Optimisation, Fluid Dynamics, Structural Analysis, and Topology & Shape Optimisation. Software: ANSYS. Sectors: Design Simulation. Resource Type: Wilde Case Study. Industries: Oil & Gas. 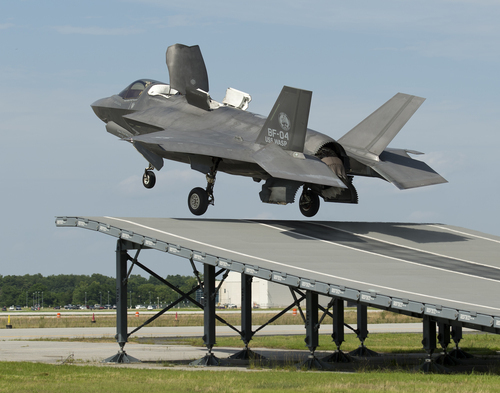 Capabilities: Fluid Dynamics, Structural Analysis, and Systems & Multiphysics. Software: ANSYS. Sectors: Design Simulation. Resource Type: Wilde Case Study. Industries: Automotive & Off-Road. Capabilities: Structural Analysis. Software: ANSYS. Sectors: Design Simulation. Resource Type: Wilde Case Study. Industries: Aerospace & Defence. Capabilities: Fluid Dynamics. Software: ANSYS. Sectors: Design Simulation. Resource Type: Wilde Case Study. Industries: Marine & Subsea and Oil & Gas. Capabilities: Fluid Dynamics. Software: ANSYS. Sectors: Design Simulation. Resource Type: Wilde Case Study. Industries: Rail. 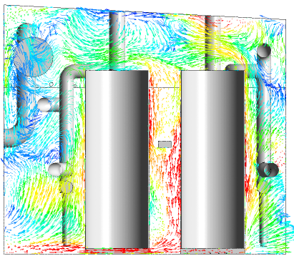 Capabilities: Design Optimisation and Fluid Dynamics. Software: ANSYS. Sectors: Design Simulation. Resource Type: Wilde Case Study. Industries: Electronics & Electrical and Metals. Capabilities: Metalforming & Heat Treatment. Software: DEFORM. Sectors: Design Simulation. Resource Type: Wilde Case Study. Industries: Automotive & Off-Road and Industrial Equipment. Capabilities: Structural Analysis. Software: ANSYS. Sectors: Design Simulation. Resource Type: Wilde Case Study. Industries: Aerospace & Defence. Capabilities: Design Optimisation and Structural Analysis. Sectors: Design Simulation. Resource Type: Wilde Case Study. Industries: Aerospace & Defence, Metals, and University & Research. Capabilities: Metalforming & Heat Treatment. Software: DEFORM. Sectors: Design Simulation. Resource Type: Wilde Case Study. Industries: Civil & Geotechnical Engineering. 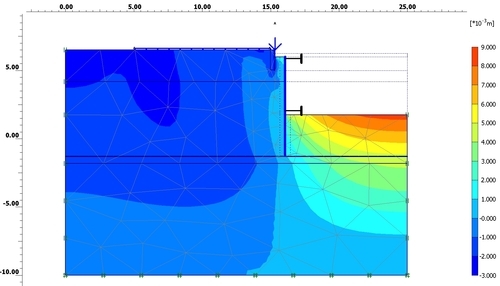 Capabilities: Geotechnical Analysis. Software: PLAXIS. Sectors: Design Simulation. Resource Type: Wilde Case Study. Industries: Chemical & Process and Oil & Gas. Capabilities: Design Optimisation and Structural Analysis. Software: ANSYS. Sectors: Design Simulation. Resource Type: Wilde Case Study. Industries: Electronics & Electrical. 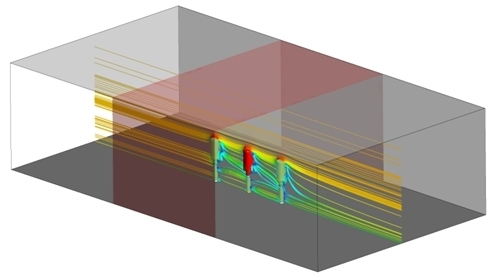 Capabilities: Electromagnetic Field Simulation, Fluid Dynamics, and Thermal Management. Software: ANSYS. Sectors: Design Simulation. Resource Type: Wilde Case Study. Industries: Chemical & Process, Consumer Products, and University & Research. Capabilities: Fluid Dynamics and Systems & Multiphysics. Software: ANSYS. Sectors: Design Simulation. Resource Type: Wilde Case Study. Industries: Chemical & Process and Industrial Equipment. 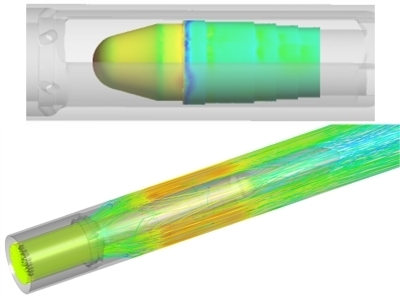 Capabilities: Design Optimisation and Fluid Dynamics. Software: ANSYS. Sectors: Design Simulation. Resource Type: Wilde Case Study. Industries: Nuclear. Capabilities: Structural Analysis. Software: ANSYS. Sectors: Design Simulation. Resource Type: Wilde Case Study. Industries: Oil & Gas. Capabilities: Structural Analysis. Software: ANSYS. Sectors: Design Simulation. Resource Type: Wilde Case Study. Industries: Oil & Gas. Capabilities: Fluid Dynamics. Software: ANSYS. Sectors: Design Simulation. Resource Type: Wilde Case Study. 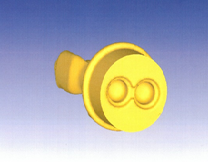 Industries: Electronics & Electrical and Plastics Composites & Rubber. Capabilities: Design Optimisation. Software: ANSYS. Sectors: Design Simulation. Resource Type: Wilde Case Study. Industries: Chemical & Process, Industrial Equipment, and Oil & Gas. Capabilities: Design Optimisation and Structural Analysis. Software: ANSYS. Sectors: Design Simulation. Resource Type: Wilde Case Study. Industries: Electronics & Electrical and Oil & Gas. Capabilities: Design Optimisation and Structural Analysis. Software: ANSYS. Sectors: Design Simulation. Resource Type: Wilde Case Study. Industries: Chemical & Process and Industrial Equipment. Capabilities: Design Optimisation and Structural Analysis. Software: ANSYS. Sectors: Design Simulation. Resource Type: Wilde Case Study. Industries: Renewable Energy. Capabilities: Design Optimisation and Structural Analysis. Software: ANSYS. Sectors: Design Simulation. Resource Type: Wilde Case Study. Industries: Industrial Equipment and Oil & Gas. Capabilities: Structural Analysis. Sectors: Design Simulation. Resource Type: Wilde Case Study. Industries: Electronics & Electrical. Capabilities: Structural Analysis. Sectors: Design Simulation. Resource Type: Wilde Case Study. Industries: Aerospace & Defence. Capabilities: Structural Analysis. Software: NISA. Sectors: Design Simulation. Resource Type: Wilde Case Study. Industries: Consumer Products. Software: DEFORM. Sectors: Design Simulation.